Striving for perfection under the constraints of the rules and regs, with form following function and probably doing more miles in 24 hours than some do in a year we introduce the Bike of the Month. Constantly evolving and proving itself on the track, this striking Endurance Racing Machine has been created, maintained and raced by a team known as Phase One. We thank markfoggy for taking the time to share the team’s play for the championship through the ups and the downs and the lessons along the way. Congratulations Phase One and Foggy on what we hope is one of many accolades this season. We look forward to hearing all about it. *……If you’re one of the few that hasn’t already! 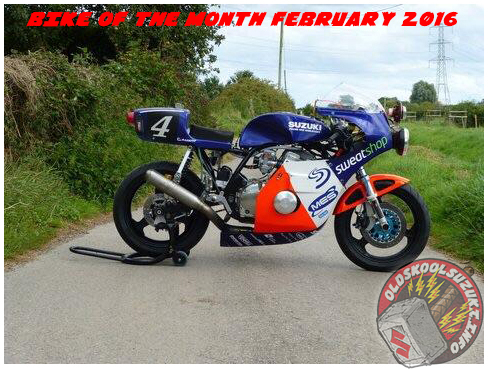 Tagged Bike of the Month, Old Skool Racing, winner. Bookmark the permalink.